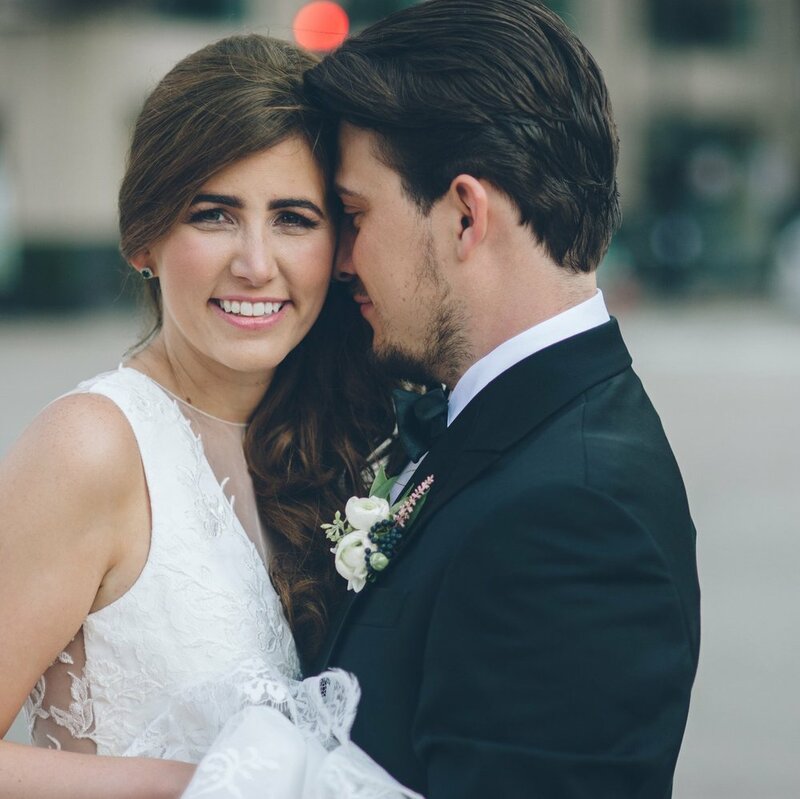 Be sure to keep your eyes peeled for this ABSOLUTELY STUNNING wedding at Aria Minneapolis! Captured beautifully by Jason Worrell! More coming very soon!